All Otaku Magazine has launched a new website! 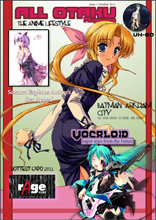 All Otaku Magazine is a South African anime, manga and gaming e-zine. 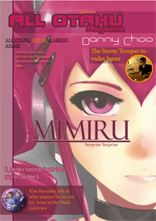 They are dedicated to bringing you the latest in anime and Japanese culture from around the world. They also keep you updated on the latest happenings around South Africa, as well as introducing you to the latest artists on the scene. A.I. Fest will be holding a cosplay competition on the 10th of December at Lala Palm Hall, Klipriviersberg Recreation Centre, corner of Peggy Vera Road and Sunningdale Road, Kibler Park, Johannesburg. Registration will be from 9am to 2:30pm, R30 entrance. Judging will take place at 3pm. They will also be holding a LAN, gaming tournament, anime screening and Magic: The Gathering tournaments. 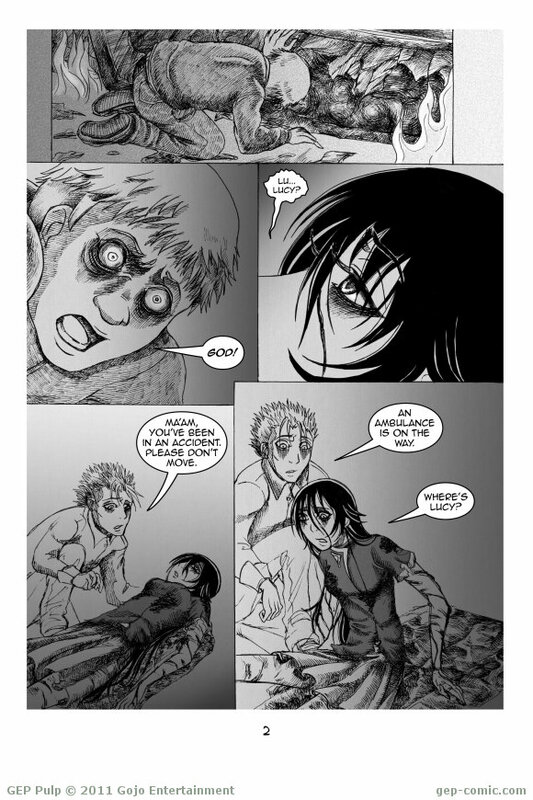 Our comics are now available on iOS and Android devices through the distributor Oxicomics. 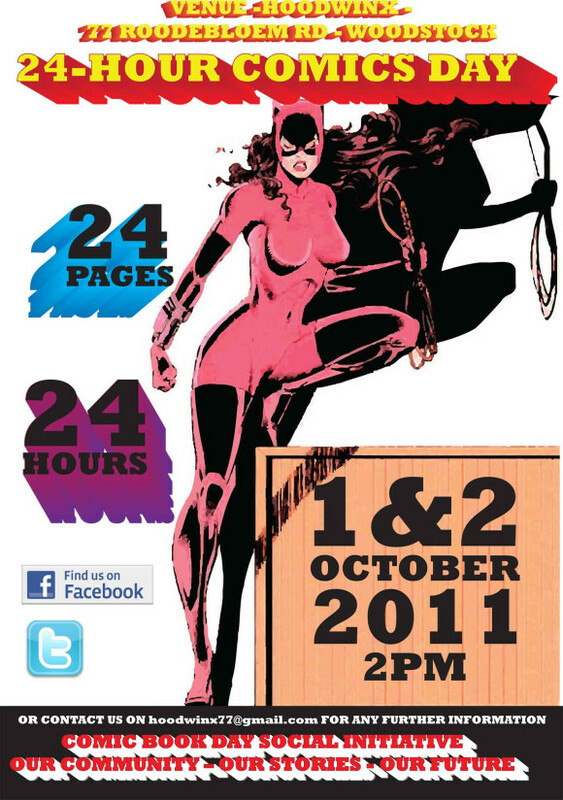 The 24-Hour Comics Day will be held in Cape Town on October 1st! 24-Hour Comics Day (24HCD) is an event held around the world which challenges writers and artists to create a full 24-page comic in 24 consecutive hours. Since this is the first 24HCD in Cape Town, and probably in South Africa, we are going all-out to inspire our participating artists and entertain the audience with animation and graphic novel movies from 5 continents, music and an exhibition with a mix of illustration and comic art. Our cherry on the cake, will be a live-feed with 24HCD in Amsterdam, organised by the ‘sketch battle queen’ Maia Matches. There will be a small award ceremony held at the end with winners of 1st 2nd and 3rd prizes. The event will be held at Hoodwinx Creative space- 77 Roodebloem Road in Woodstock from Saturday 1 October at 2pm until Sunday 2 October at 2pm. The event is planned and organised with lots of passion and few resources. Hoodwinx will provide an awesome space, tables and chairs, gallery space and music. Co/Mix will provide artworks, artists, art supplies and movies.